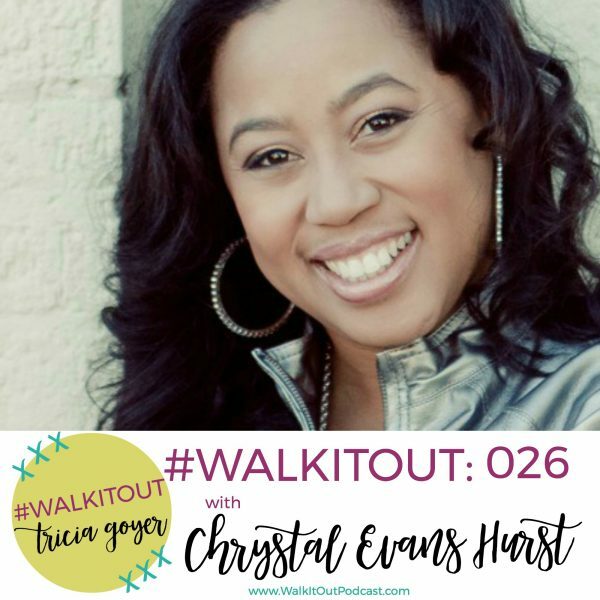 In today’s episode of #WalkItOut Podcast, we’re chatting with Chrystal Evans Hurst! I hope you enjoy today’s show. You can listen at WalkItOutPodcast.com or on iTunes! In today’s episode, we’re chatting with Chrystal Evans Hurst. In this episode, we chat a little about Chrystal’s book titled She’s Still There that was released this year, Chrystal talks about how God transformed her heart, helping her to realize her worth. Chrystal also shares about the joy of finally understanding what God says about her, and the value she has, just by being alive. Chrystal talks about working at balance, paying attention to her need for rest, and gauging the needs of her family. 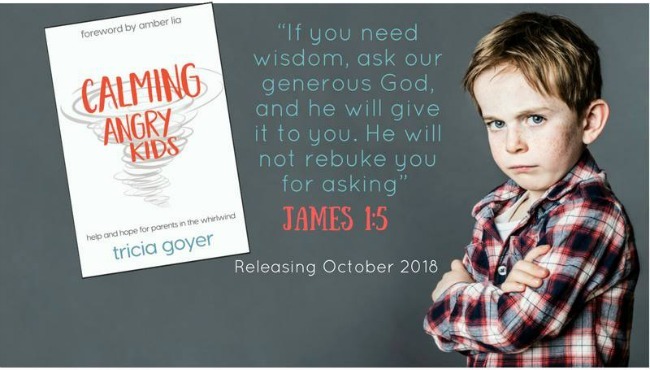 She talks about training and retraining kids, and giving grace and more grace to them. And Chrystal shares about the rhythm she attempts to set in her day to turn her attention to God. I know you will be blessed as I was. You can listen above or on iTunes! I’d love it if you shared with your friends!